Tritex specializes in quality aircraft upholstery. 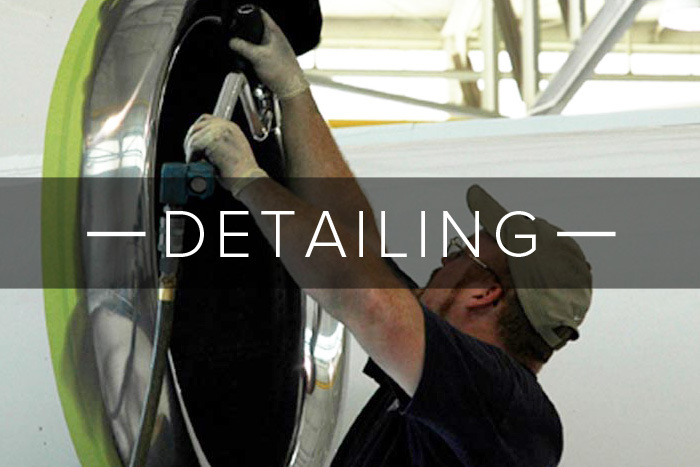 Through interior restoration, detailing, and new aircraft covers, your aircraft will never look better. Tritex provides service to corporate aviation service providers in addition to individual aircraft owners through our upholstery refurbishment and detailing lines of business. We believe aircraft upholstery makes a statement to passengers and we’re happy to help you stand out from the fleet. Our specialization in interior restoration makes us unique among aircraft upholstery service companies. If you are looking for a creative solution to meet form, function & timeline for your aircraft interior, Tritex is here to serve. We provide all aviation upholstery services nationwide. Our aviation upholstery services include interior refurbishment, custom covers, and interior and exterior detailing. If you are interested in choosing Tritex for your restoration project, contact us today. Quality. Craftsmanship. Integrity. Built to serve since 1973.